Registrar: ZHUHAI NAISINIKE INFORMATION TECHNOLOGY CO LTD. I. From 29th October, 2012, “中文.CN” (“Chinese.cn”) and “中文.中国” (“Chinese. China” ) will be respectively implemented the standalone registration and service. II. From 29th October, 2012, users can comply with the naming rules of simply using or combining with the Chinese characters, English letters or Arabic numerals and hyphen for “.中国”（.China）domain name with the naming rules of “.CN” and other TLDs as the references. In order to protect the interests of relevant registrants, we will further notify the registration process with the naming rules as simply using or combining with the English letters or Arabic numerals and hyphen. To meet the application requirements of national domain name of China by the public and further regulate the registration service and management of domain name, CNNIC recently revised the CNNIC Implementing Rules of Domain Name Registration (Implementing rules) since we made the sufficient preparation work on verification of registration information, privacy protection of registrants’ information, registrar management and rights protection about national domain name of China, and meanwhile reported to the Ministry of Industry and Information Technology (MIIT) for the record. With the approval from MIIT, we accordingly announce the enforcement of the revised implementing rules from 00:00 of 29th May, 2012 (GMT +8) and corresponding denunciation of original version of the implementing Rules implemented since 5th June, 2009. I. Supplement of the eligible applicants. It is revised to be as “any individual or organization that can bear independently civil liabilities, has the right to apply for the domain registration under the implementing rules”, i.e., individuals are newly involved into the domain name applicant scope. II. Privacy protection of domain name registration information. The revision stresses the privacy protection of registrants’ information by explicit provisions of the transmission, storage and destruction of registration files and disposal issues in the case of registrar’s withdrawal from CNNIC. III. Renewal confirmation period issue of domain name. 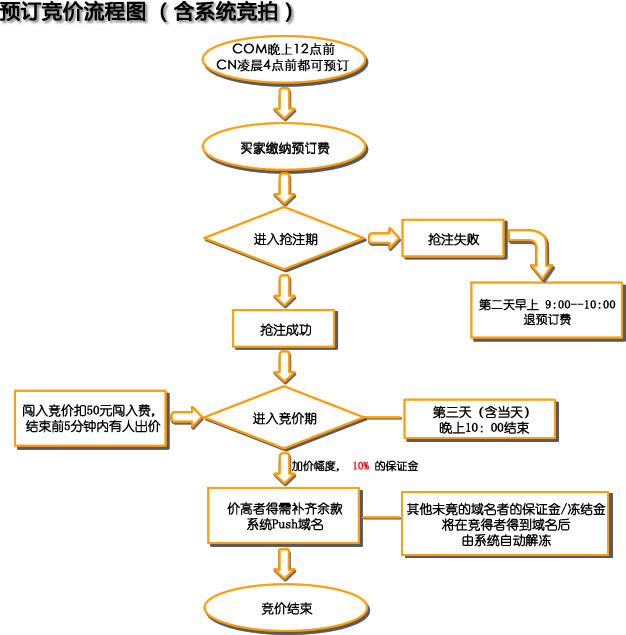 The implementing rules regulate that “expiration of domain name follows the renewal confirmation period spontaneously. Registrants confirm whether to renew in the period. Registrars have the authority to cancel the domain name if registrants confirm not to renew in written forms; if registrants fail to express whether or not to renew within 30 days, registrars have the authority to cancel the domain name in 30 days”.